Over the years, bullying has been rationalized as "kids being kids," and the cruelty never stops. Victims are forgotten or dismissed, and bullies are not held accountable. Before we realize it, our childhood bullies leave the playground and show up in all facets of society. We thought we could lose them, but they're back—stronger and more emboldened with age. Mary has seen it firsthand. She has intimate knowledge of the pain, scars and wounds of the victims. She has seen how these wounds can lead to unimaginable acts. Bullying is no rite of passage that anyone should endure. Mary has taken a stand against bullying and you can too. It's time we eliminated bullying at all ages. Anyone who has been bullied has firsthand knowledge of the pain and scars victims endure. Sometimes these wounds lead to unimaginable acts. 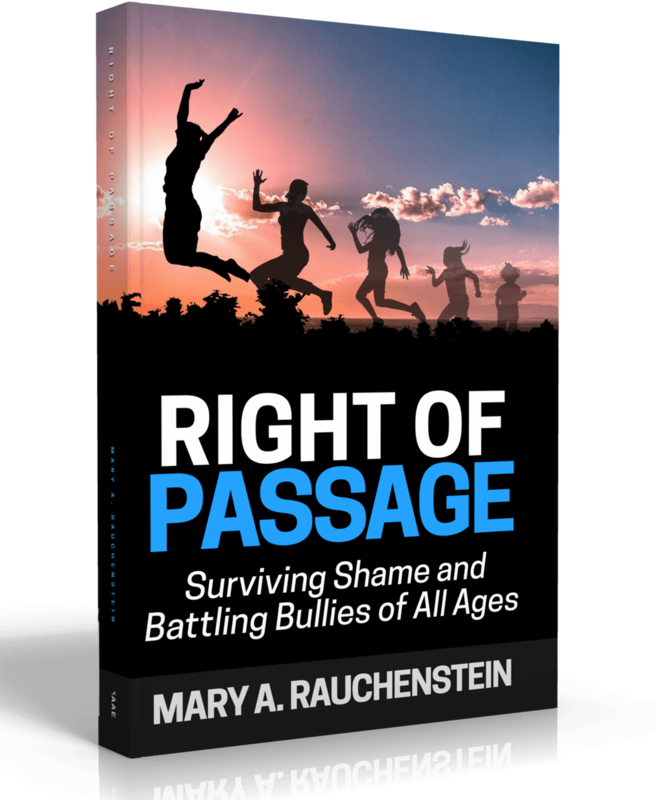 Childhood bullies may have left the playground, but they are showing up in other facets of society. Bullying is no rite of passage any should endure. We have the right of passage! Mary is the founder of Leadership Edge Solutions, where she holds the position of Principal and Chief Encouragement Officer. Mary earned a Bachelor of Arts degree from Grove City College and a Master of Arts from The Ohio State University. 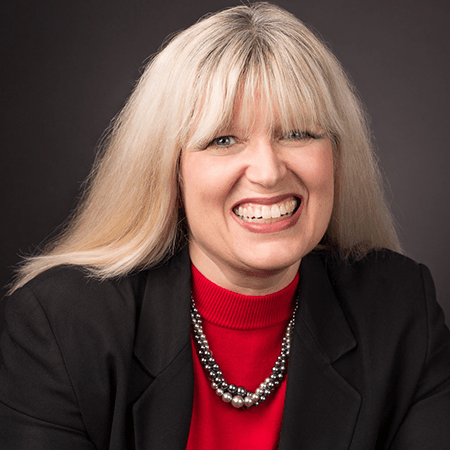 Mary has a diverse background in human resources, training, operations, and marketing. She is passionate about shaping tomorrow’s leaders today through her coaching, speaking, and development programs. Though her roots are in Pittsburgh, she’s made Columbus, Ohio, her home for the past thirty years.